Mr. Shetty is a MMS and CFA. 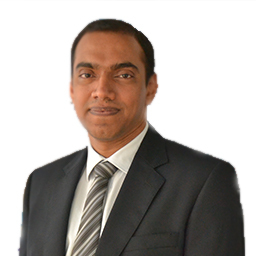 Prior to joining Quantum AMC he has worked with Edelweiss Securities Limited and Pranav Securities Pvt. Ltd.